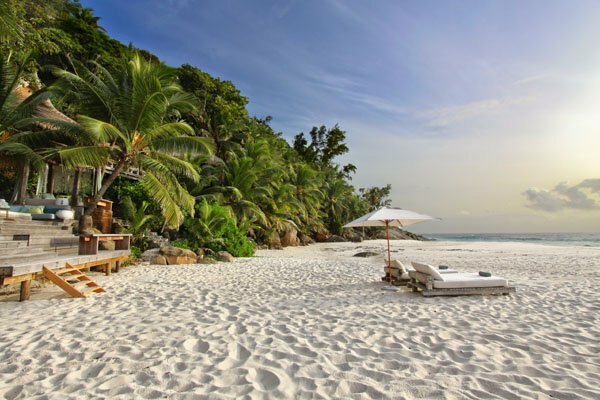 North Island is the Seychelles’ ultimate private island. 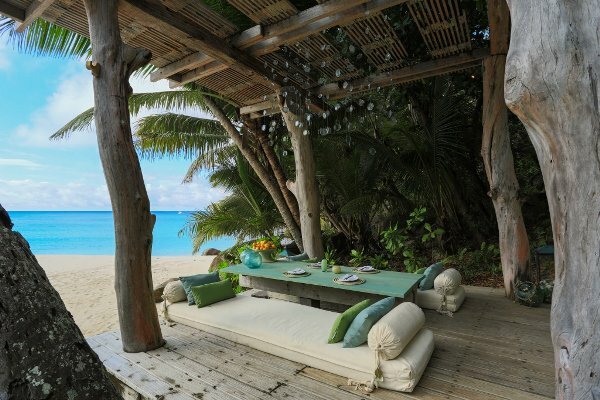 Luminous white beaches and azure seas surround a tropical interior of coconut palms and takamaka trees. 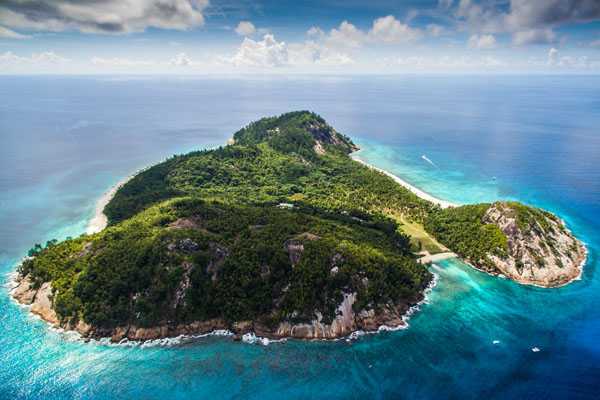 North Island is one of the ‘inner islands’ in the Seychelles archipelago, and a 20 minute helicopter ride from Mahe. 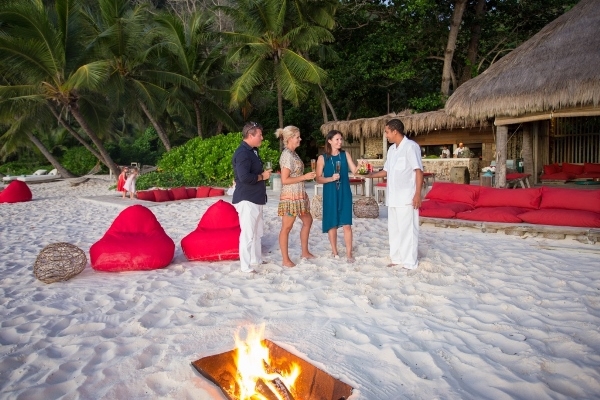 Children under 17 stay free at North Island, while 17 -19 year olds are Euro 600 per night. You can take as many scuba dives and scuba courses as you like; ditto half day fishing trips. Includes exquisite food and a world class wine list. 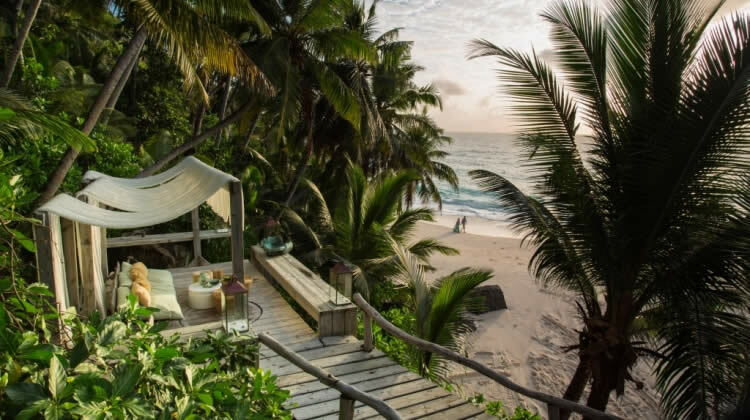 11 glorious villas just steps from the ocean are the epitome of Robinson Crusoe chic – modern barefoot luxury at its best with design celebrating the natural environment: a fantasy escape from everyday life. 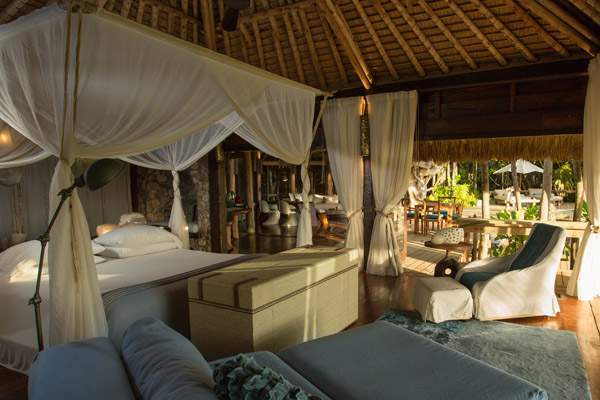 North Island’s deeply luxurious, two bedroom villas accommodate up to four (two adults, two children). Think lavishly proportioned bedrooms, slouchy sofas, crisp linens, uninterrupted views and direct beach access. 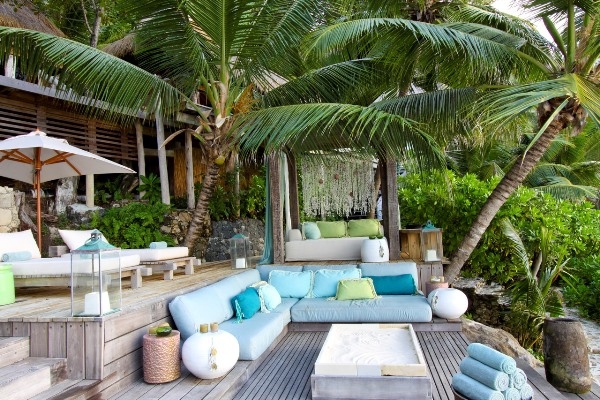 Plunge pools, romantic salas and extensive outdoor seating areas complete these private sanctuaries. Families and children, the media shy, romantics, environmentalists, scuba divers, fishermen, stressed execs, and honeymooners. (Maybe not for anyone after gold taps and hermetically sealed rooms). 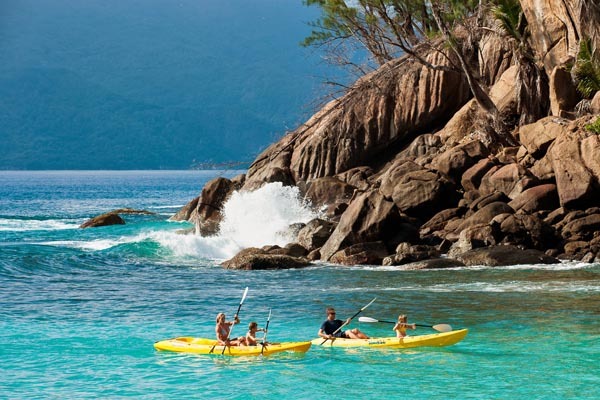 World class scuba diving, snorkelling sites all around North Island, sea kayaking, surfing and sailing. Explore by bike or buggy, enjoy a spectacular sunset at the rustic West Beach bar or take an evening cruise for a different perspective. The gym has one of the best views in the world while the spa over looks turquoise waters and dramatic cliffs. Tubs of delicious homemade ice-cream in your villa fridge (the vanilla bean is particularly good); spotted eagle rays swimming in the shallows; Villa 11’s bath overlooking the white sands of East Beach; North Island was the setting for Tracy Island in the Thunderbirds film. 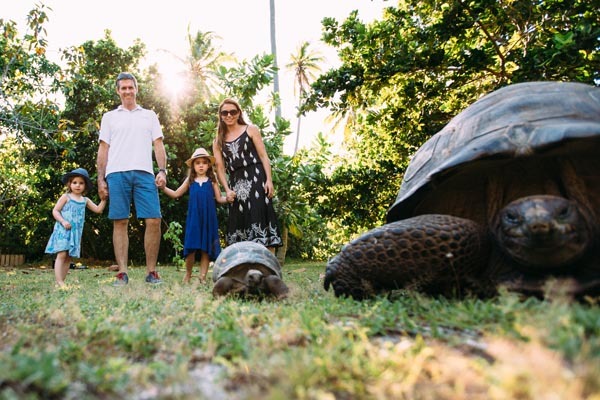 A ‘Noah’s Ark’ project working to turn the clock back 200 years: 25% of the islands’ vegetation has been rehabilitated and three critically endangered species – Seychelles white-eyed birds, terrapins and giant tortoise – re-introduced. Hand crafted cuisine based on Creole, Asian and European influences, with the majority of ingredients grown on North Island. 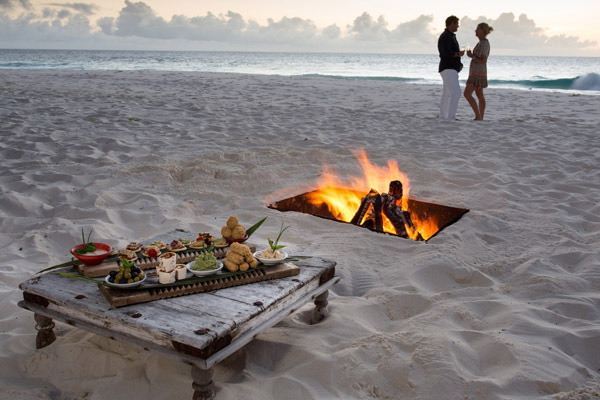 Daily menus are created according to the latest island harvest with special consideration given to guests’ favourites. 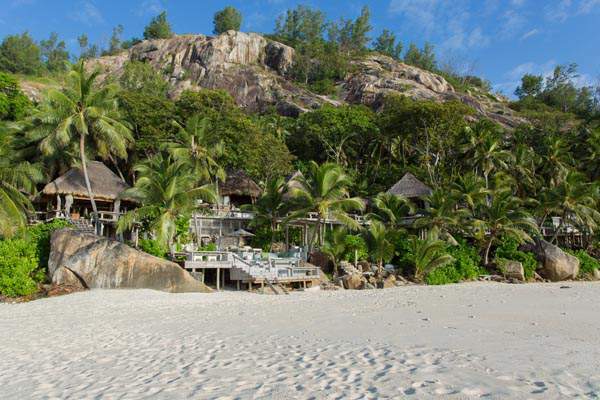 The Seychelles is a year round destination but seasons follow a rough pattern: May to September is warm and relatively dry though choppy seas in July and August can affect diving and fishing, November to March offer calm seas but likely rain showers in December and January (although there’s possibility of rain year round). April and October tend to be transitional periods – fairly hot, with little breeze. 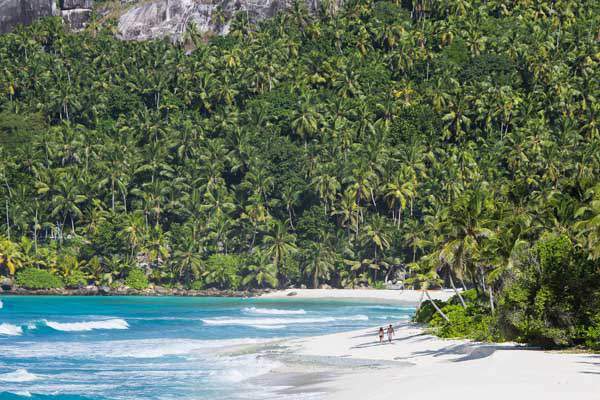 If you’ve got this far and not found an answer to a question you have, or you think there’s something more about planning a holiday on North Island in the Seychelles that we should have included, please ask in the comments section below, or pop us an email. We’ll be sure to reply and may amend the article to include our answer. We would be delighted to help you plan a holiday, or answer any questions if you’re at an earlier stage. A number of our team have enjoyed stays on North Island, so you can talk to someone who has been there. Please just send us an email or give us a call.